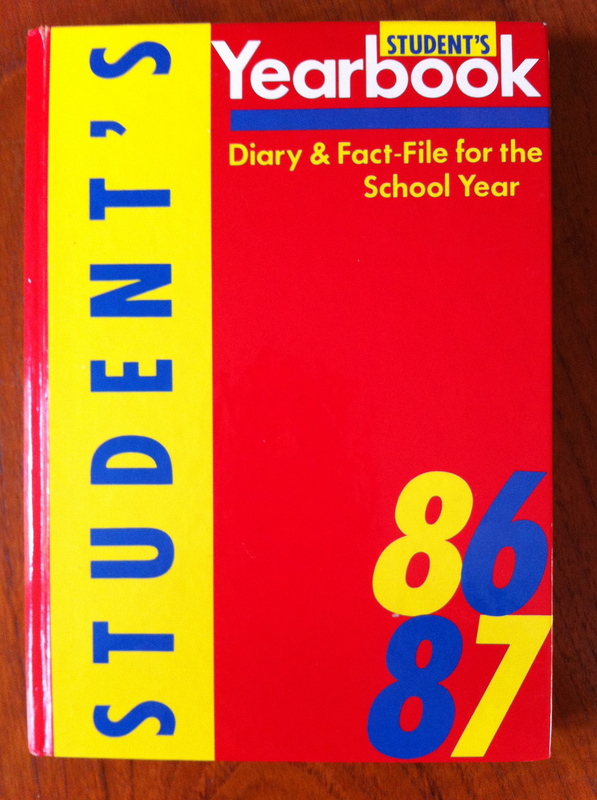 This entry was posted in August 1986 and tagged How we used to live by Ian Jones. Bookmark the permalink. We used to go to a lot of county shows, my dad being in agriculture of sorts. The Surrey Show, the Southampton Show (great for buying pets at), and others, where you could meet the voices behind the faces of Radio Solent and Radio Victory and Three Counties Radio. I too helped myself to goodies, and you’d often see Wombles picking up litter. We’d have Peardrax and 99s and feel sick all the way home. Do these shows still exist? Now they’d all be farmers markets and personality DJs, if the radio stations covered them at all. I don’t think that cover could be more 80s if it had a picture of Philip Schofield dancing to Frankie Goes to Hollywood in a pair of deely-boppers.